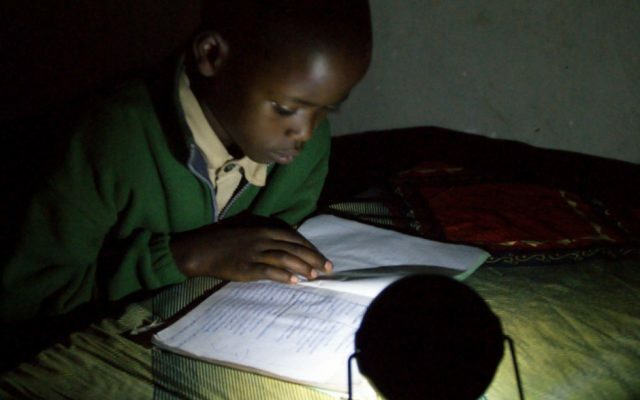 When children like Didier in Rwanda don’t have electricity at home, practicing reading at night becomes impossible. 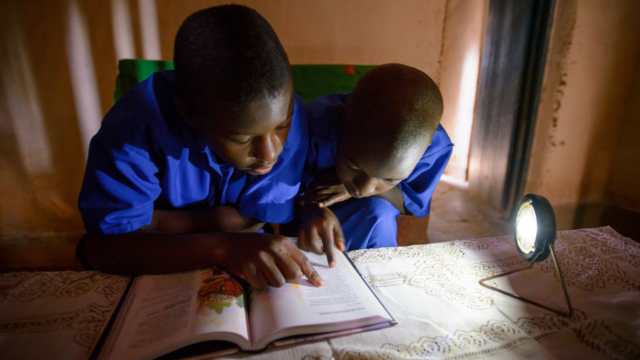 Find out how solar lamps help improve literacy! When you think of rural farming communities in Africa, do you picture technologies like smartphones and kitchens with gas stoves? Find out how innovative technologies are changing the way people farm and cook in Rwanda! 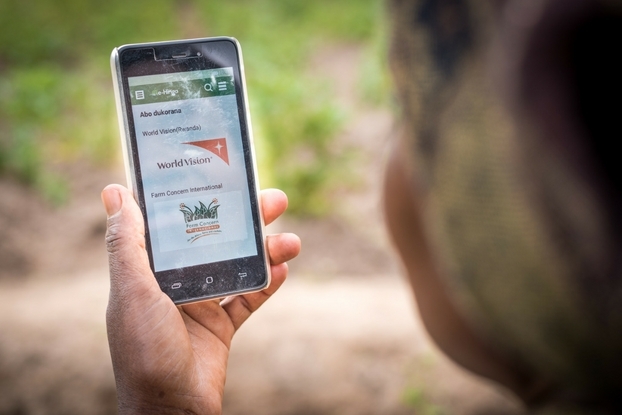 Mobile apps, computers, and solar energy are commonplace, but World Vision is using this same technology to transform remote communities around the world. UPDATE: Protection from child sacrifice — It’s working! One of our most innovative programs, an Amber Alert designed to save children from being sacrificed in Uganda, is working! Project manager Obed Byamugisha risks his life every day in a battle against witch doctors. 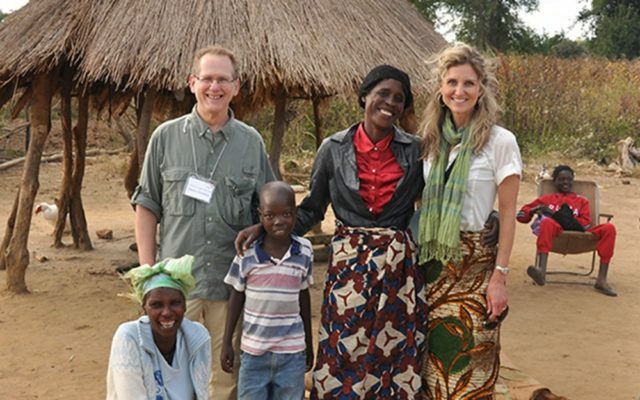 See how he’s helping communities in Uganda work together to keep their children safe. 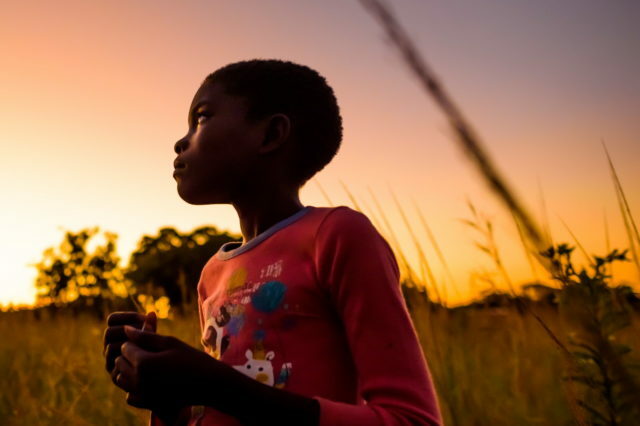 World Vision is a fantastic place for innovation. When it’s done right, it can affect hundreds of thousands, if not millions, of people. 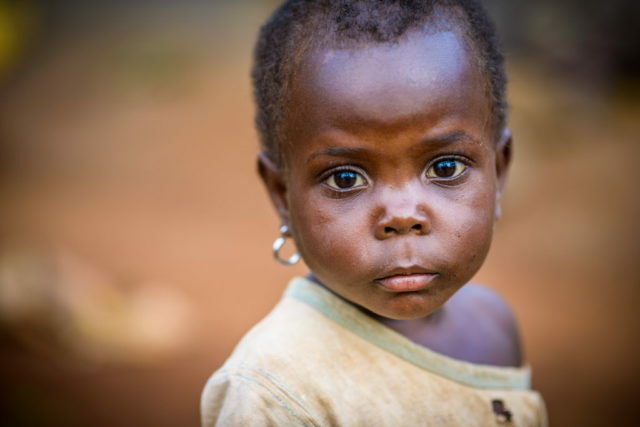 In certain districts of Uganda, child sacrifice is a real danger. 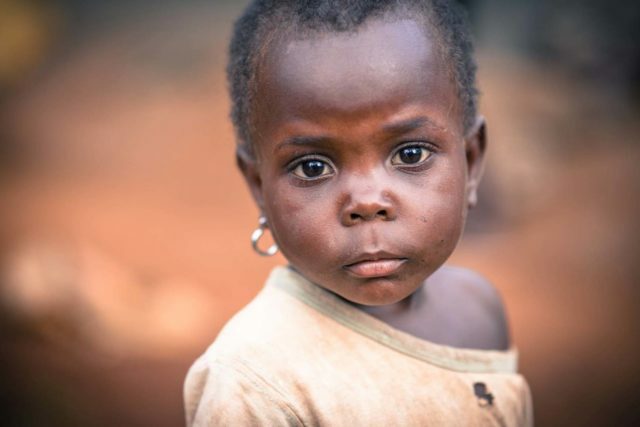 Today, Kari Costanza writes from Uganda about 3-year-old Sharon, whose pierced ears may protect her. Read how a World Vision-supported amber alert program is helping to recover children that have been taken. A Wisconsin church provides solar lights for children in Rwanda after an off-hand comment during a project visit sparked a movement to help children study.